Perfect for playing, training and relaxing, we can custom design comfortable, stylish polos for your team. 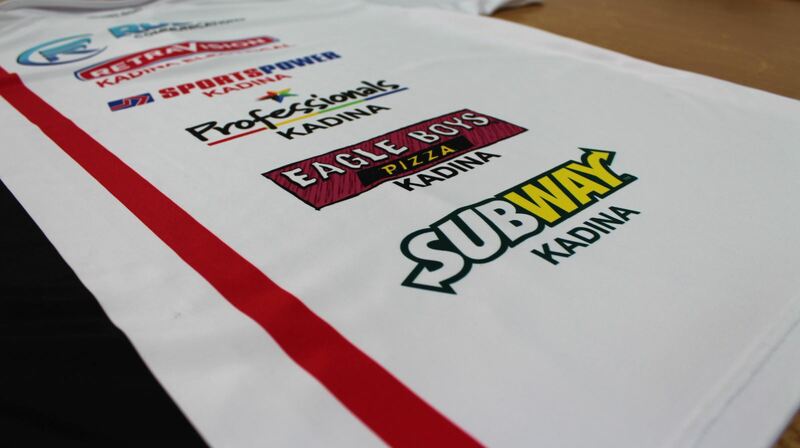 Is your team or group in need of new polos? 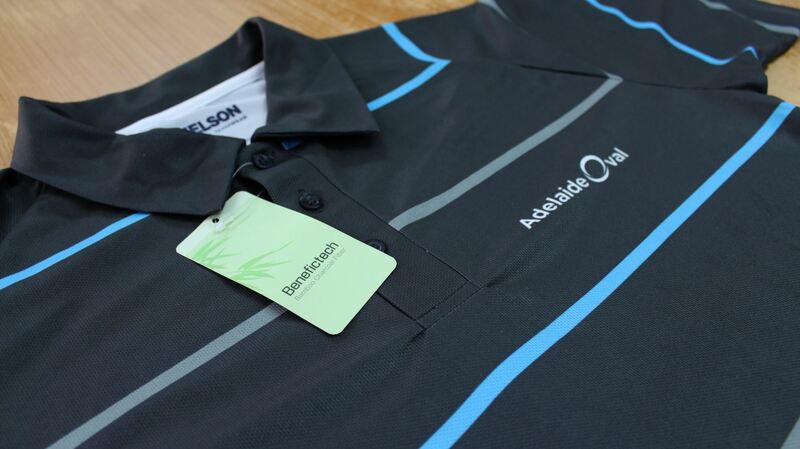 Nelson Teamwear will design and produce a high quality custom lightweight polo to your needs and desires. Design your own polo here! At Nelson Teamwear we offer a extensive range of quality clothing items for any requirement or desire for your business.